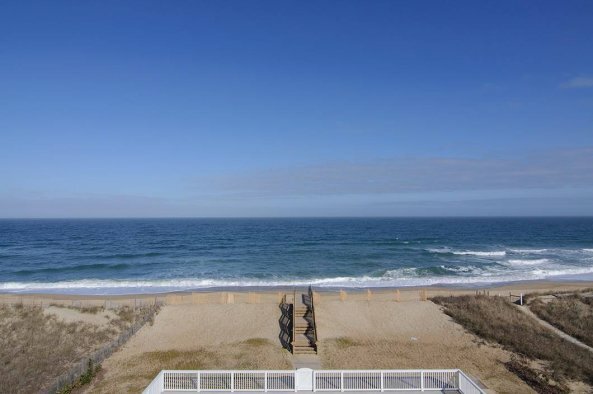 When the Seven C’s oceanfront condominium was built thirty years ago in Kill Devil Hills, NC it was aptly titled to honor the developers, the Creech family–and yes, there were seven of them. 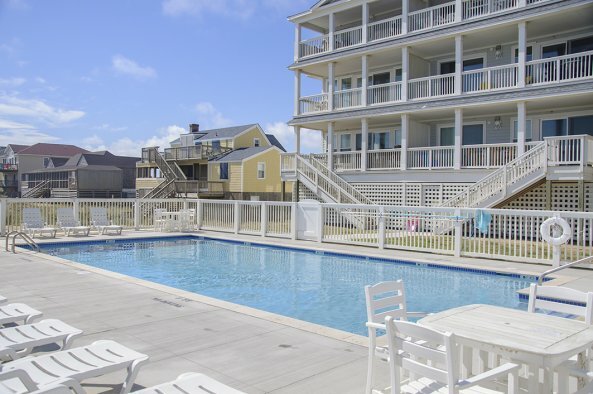 Owners loved the homey units set among a strip of historic homes and renters loved to return year after year for memorable family vacations. 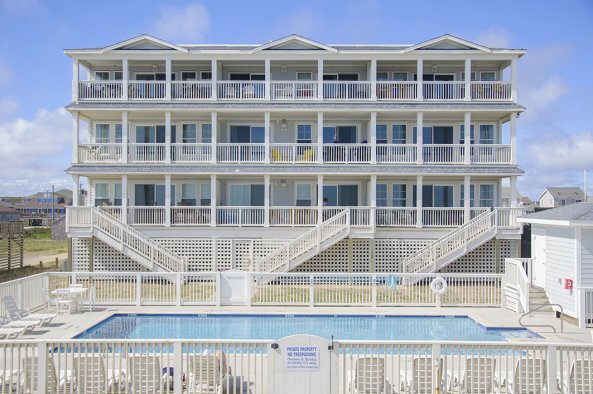 Unfortunately, an accidental fire completely destroyed the building in January 2013 but not the memories. 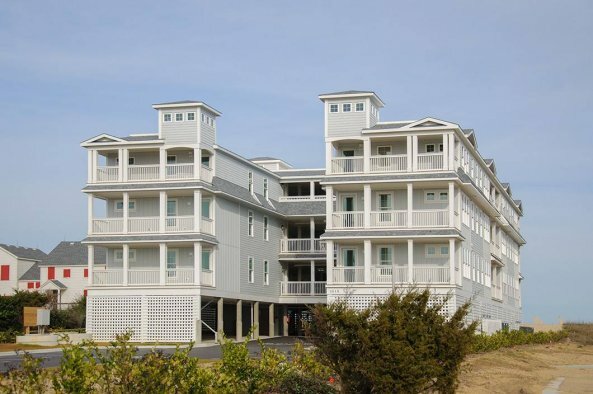 Seven C’s was completely rebuilt and in late 2015 its owners were able to enjoy their oceanfront homes again! 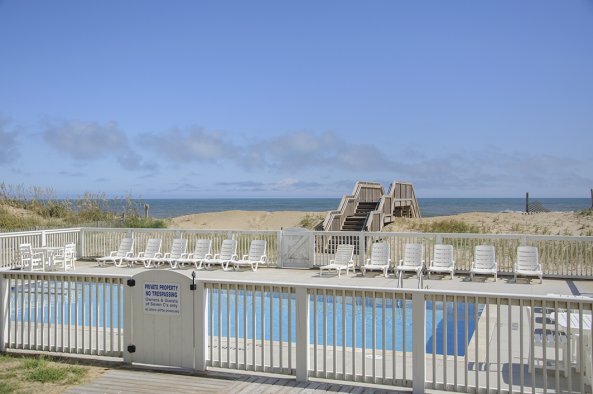 Seven C's has 15 condos sharing a private oceanfront pool & 100' of pristine waterfront! This entire complex is non-smoking.